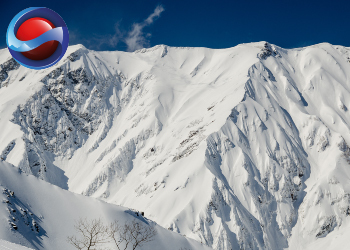 SnowJapan.com is the definitive, independent and trusted resource on skiing and snowboarding in Japan. 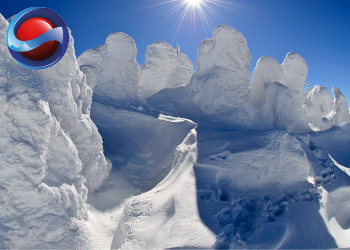 SnowJapan is updated daily throughout the year and features honest and in-depth daily snow reporting during the Japanese ski season. About SnowJapan. SnowJapan.com is an independent website. We love snow and we love Japan. That is why we started SnowJapan.com back in 1999 and it is why we are still here. 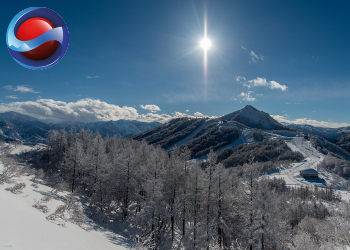 We do not own or operate a ski resort, accommodation, ski school, tour company or any other business providing such services. Learn more about SnowJapan.com here.